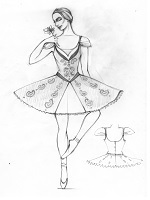 Costume made by Ballet Fashion company for concurs in S-Peterburg (Russia). Dancer - Anastasia Manziuc (Moldova). Paquita. Costume made by Ballet Fashion company for concurs in S-Peterburg (Russia). Dancer - Anastasia Manziuc (Moldova). Pas de troir. You describe your costume. Our designer makes sketches. When you confirm design we begin sewing. Sketch 1 for Odalisque Sketch 2 of Mazurka (Coppelia). Sketch 3 of A Midsummer Night's Dream. Congratulations to Juliana Volcova - the best student in the "classical dance" discipline, academic year 2014-2015, Boris Eifman Dance Academy. Juliana is wearing tutu made by our company Ballet-Fashion. 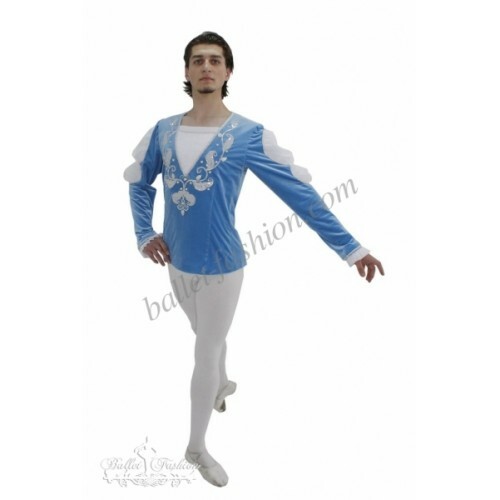 can be used in such ballets as ‘Swan Lake’ and ‘Sleeping Beauty’. 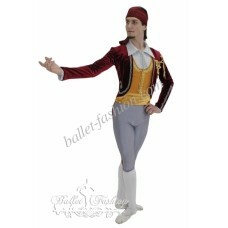 Costume of Gipsy ballet Paquita This ballet costume suits perfectly for the role "Basil" - third act, in the “Don Quixote” ballet and can be used as a concert costume too. 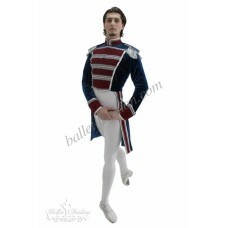 This is a beautiful stage costume to be used for any classical variation. 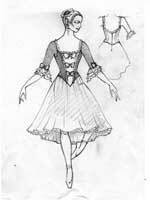 This professional costume is created especially for "The Flame of Paris" variation. 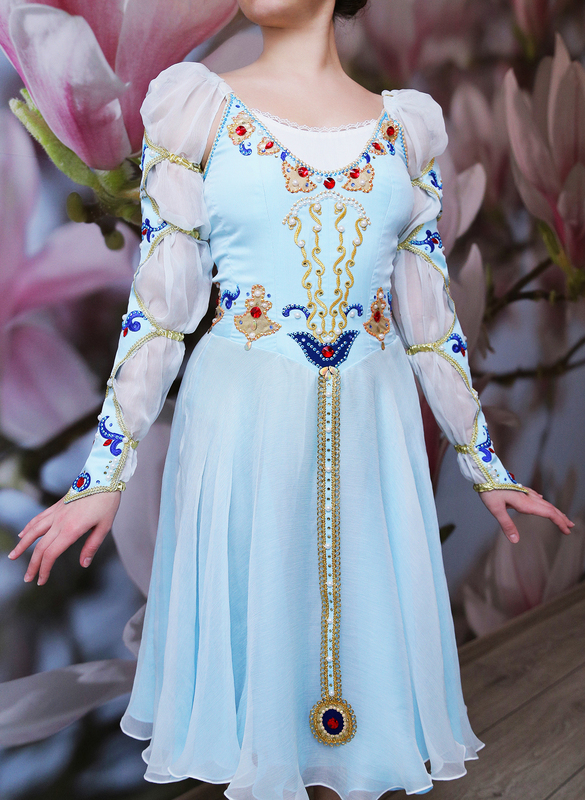 This more than amazing costume is ideal for the role of Snow Queen in the "Nutcracker". 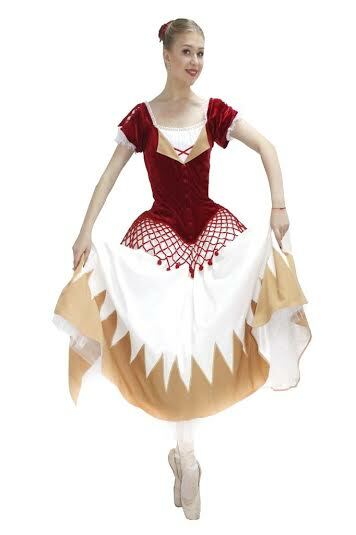 This extra feminin tutu can be used in such ballets as "Nutcracker", "Sleeping Beauty", "Swan Lake" This stunning tutu can be used for many roles: Sleeping beauty, Pink Fairy, Coppelia, Dulcinea and many other roles. 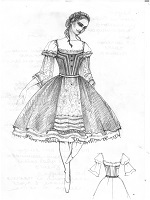 This fantastic ballet dress is created for the role of Juliet in "Romeo and Juliet"